You probably never thought about it, but EVERYTHING you consume comes in contact with your intenstines. Over time, toxins and waste will build up and cause an assortment of health issues including constipation, diarrhea, irregular bowel movements, weakened immune system, and low energy. You don’t have to do a colonoscopy in order to get rid of the toxines inside your body. There is a simpler way that asks for only 2 ingredients: Kefir and Flaxseed. 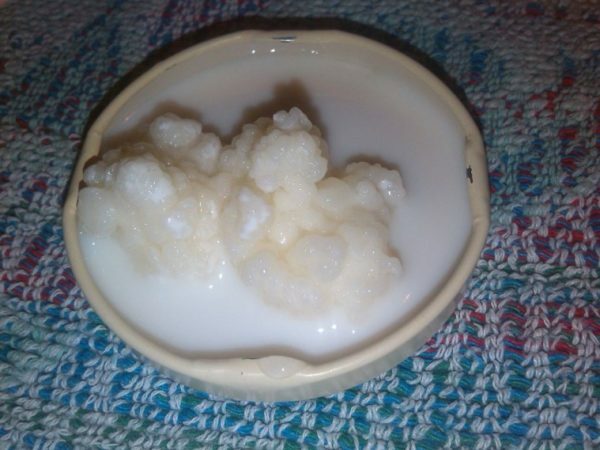 Kefir is a fermented drink usually made with milk and “grains” that are beneficial living organisms. It is also a complete source of protein with many essential amino acids, minerals, and valuable B vitamins. Kefir is safe to use for people who are lactose intolerant but can be made from fruit juice, coconut water, coconut milk, rice milk, almond milk, and more. Flaxseed is excellent for cleansing. It absorbs water and expands as it passes through the colon. Flaxseed acts like a scrub brush as it literally scrubs toxins and waste away. It is also rich in ALA (alpha-linolenic acid), a form of omega-3 fatty acids. ALA has anti-inflammatory properties and helps to relieve irritable bowel syndrome. Flaxseeds are difficult to digest whole, so it is best to grind them in a coffee grinder before use. However, only grind what is needed. They only stay fresh for 24 hours in the refrigerator. Flaxseed oil is healthy, but not the best for a colon cleanse. 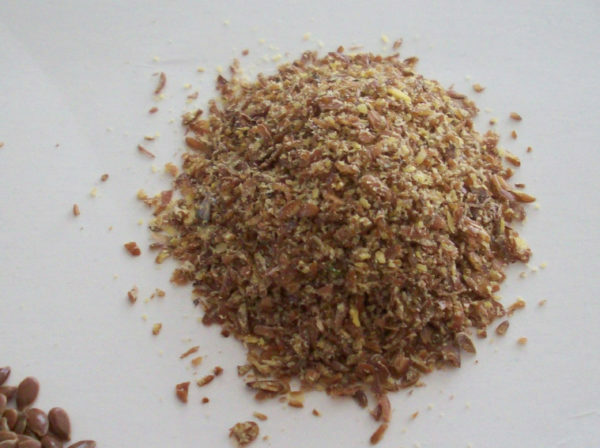 Grounded flaxseed is needed to remove toxins and waste from the digestive tract.